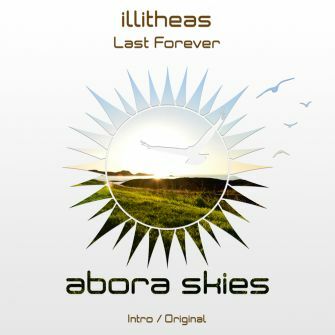 Our German superstar illitheas is back on Abora Skies with the long-awaited "Last Forever". This original composition captures your deepest emotions within the first seconds. 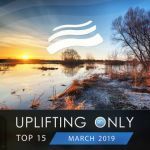 Starting off with an energetic introduction that leads straight into one of the most emotive breakdowns in modern trance, illitheas manages to incorporate a delicate and ethereal orchestral composition within a trance song, one that builds up into a magnificently uplifting euphoric climax. 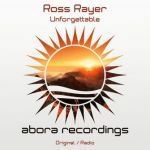 The release also includes an intro mix that is perfect to start a DJ set or to listen at home with a twist on the original. 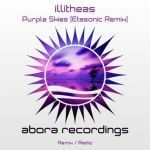 illitheas is back in full force on Abora Skies with "Last Forever", and we can't wait for you to hear it! 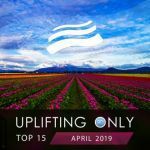 Supported by: Armin van Buuren (A State of Trance 769), Ori Uplift, and more!